Sunday 13th July from 1:30pm at Cala Sardinera, Javea. 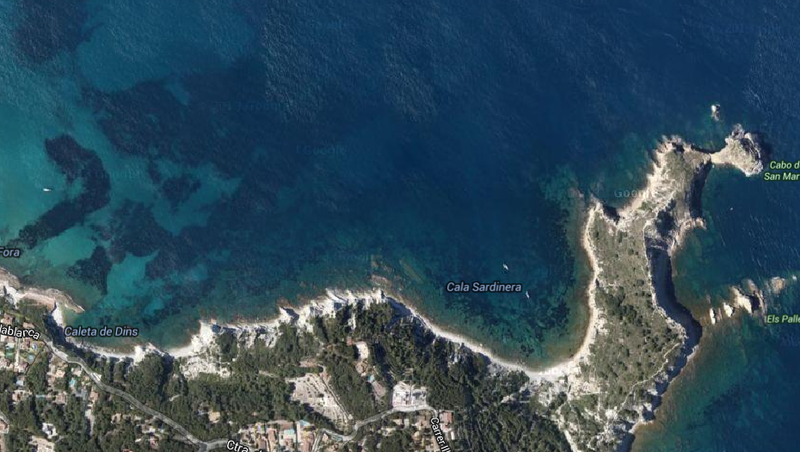 Please join us for our first summer raft-up on Sunday 13th July from 1:30pm at Cala Sardinera, Javea. The ever popular format is that we moor up together, or in close proximity and enjoy an afternoon of socialising and partying on the water. No matter what type of boat you have, whether power or sail, all are invited. Please feel free to invite your own crew. These events are open to both CBYA members and non-members.